The Magnolia Hotshots Pambansang Manok is scheduled for a head-to-head game against the Phoenix Petroleum Fuel Masters at 4:30 P.M. on September 23, 2018 live from the Smart Araneta Coliseum. The Hotshots are chasing the top spot with its unblemished 2-0 slate while the Fuel Masters are looking to make a three-game winning streak and be the first team to reach five victories as 2018 PBA Governors’ Cup resume this evening at the Big Dome. The last time that Magnolia seen in a PBA action was last September 1 against the struggling NorthPort Batang Pier. Having long break was a concern at least for Hotshots head coach Chito Victolero as they have the same situation the previous conference. 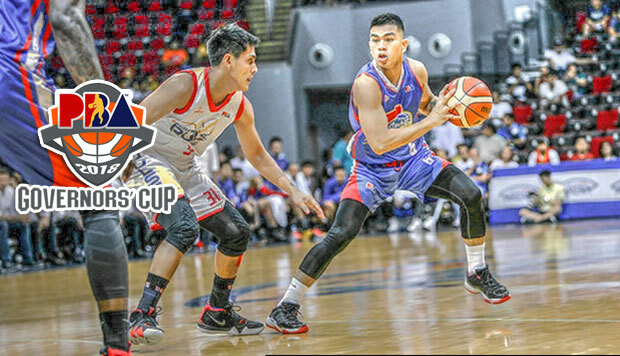 In the Commissioner’s Cup, Magnolia weren’t able to make it to the quarterfinals round and battled an Alaska Aces which was having the twice-to-beat advantage. Magnolia lost to the Aces in the playoffs and the situation is still fresh from coach Victolero’s mind. “We experienced this last conference and we hope we’ve learned from that,” said Victolero. Another concern for coach Chito is the impressive performance of Phoenix players both locals and their import. “Defensively, we have to be ready for everybody because right now everybody (at Phoenix) is stepping up on their game,” said Victolero. The Fuel Masters only defeat so far came from the Alaska Aces, a team which play similar to them and also like Magnolia. These three squads are very good in executing a full-court pass and ironically Phoenix struggle against a team having the defensive capabilities. “We’re having a hard time playing against a perimeter-defensive team. Alaska and Magnolia are very similar. We lost to Alaska because of that full-court press,” said Alas.